Welcome to the website of St. Mary's Church, Chedzoy. 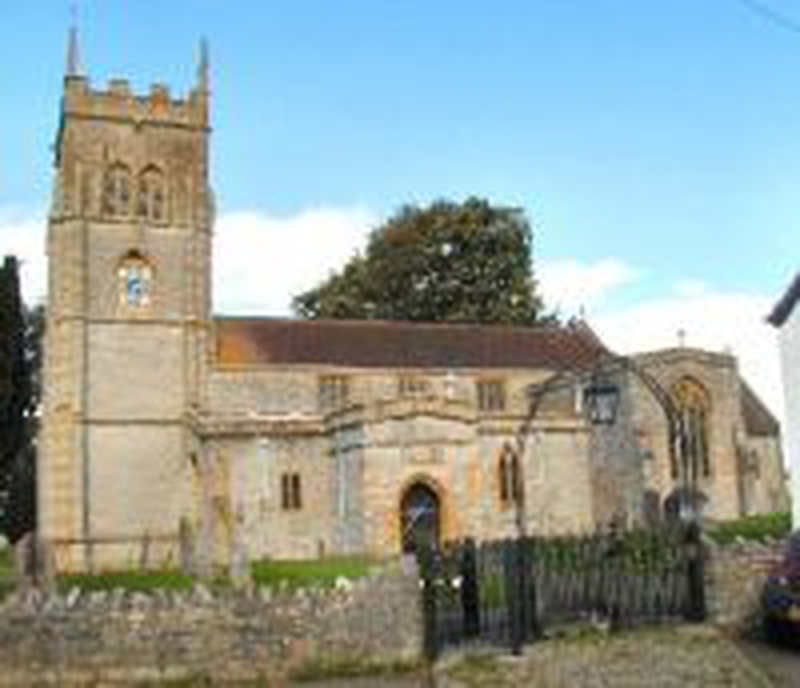 We are a traditional, rural village Church located in the heart of the Somerset Levels. Church life is well supported by an active team of volunteers. Services are held every Sunday and whether you live locally or are a visitor to the area you will be given a warm welcome. Our Churchwardens are Malcolm and Linda Friend who can be contacted by clicking on Get in touch. Every Second, Third, Fourth Sunday at 9 a.m.
A celebration of Holy Communion. 1 Sep 2018, 9 a.m.